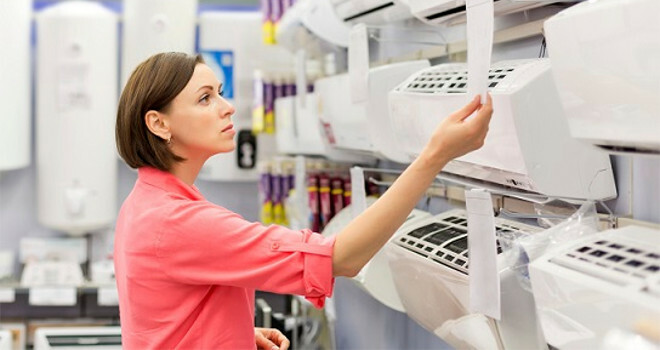 Buying a new system of air conditioning is a decision important. This guide can help you contribute to making the right thing, to save energy and money. With a new air conditioning system, you can enjoy the savings that come with the increase in energy efficiency year after year. 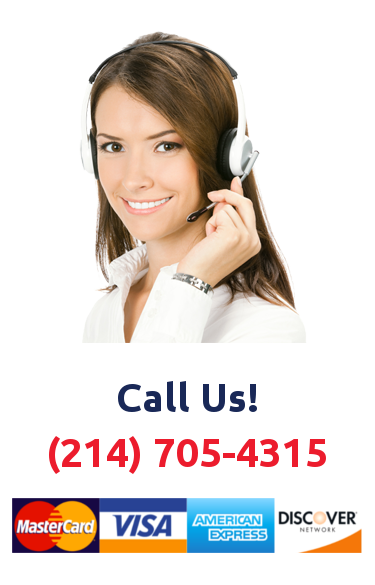 And when you purchase your system through of a contractor with the certified license of the state of Texas, you can guarantee your system and the installation work. Do you make frequent repairs to your system? Has your system had a major component failure? Are you continuously receiving high electricity bills? Is your air conditioner working longer to cool your home? If your system is more than ten years old and you answered yes to some of these questions, you may want to replace your system and take advantage of long-term cost reduction. Type of system: direct cooling or heat pump? Efficiency: what efficiency rating is recommended? Warranty: how long are the parts and workforce? Do you have preventive maintenance services accessible? Does your ducts system have perforations or leaks that need repair? Is the roof of your home sufficiently insulated? An air conditioning system that includes only equipment cooling. This type of system may include gas heating or electrical resistance. Heats your home at about half the price, compared to a conventional heating system of electrical resistances. Its cost is slightly more than that of a system of direct cooling. Contact us, we can help you with the installation of a new system.